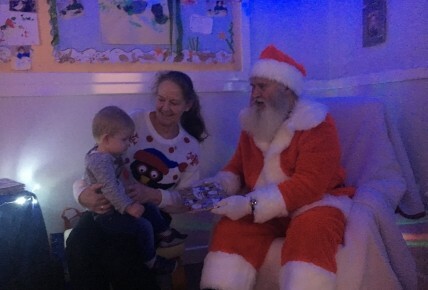 On the 8th December we held a Christmas Fair for all our families. 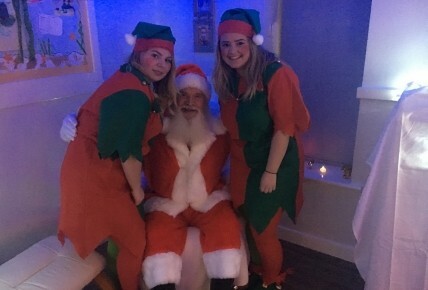 It was a very festive event with refreshments, stalls, Christmas crafts and Santa's grotto. 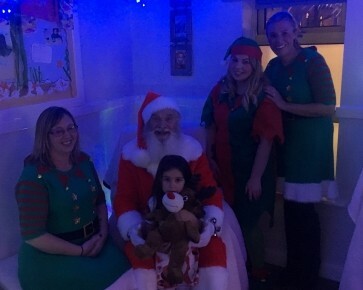 The children loved meeting Father Christmas - thank you to all those who attended we hope you enjoyed it as much as we did!